From Aweber to MailChimp, there’s no shortage of email Marketing tools out there. Some are free, others require you to pay. Some are difficult to use and have steep learning curves, others are simple and user-friendly. 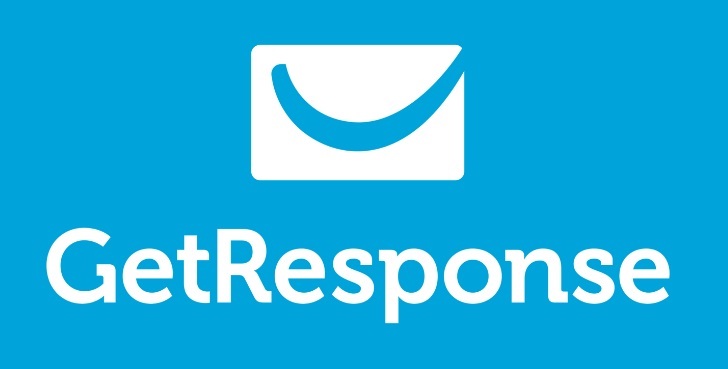 But there’s a new dog that wants to play the Email Marketing Software game – today, we’re going to be reviewing GetResponse – with 350,000 customers in 182 countries. Today, I’m going to pair up GetResponse against another popular auto-responder: Aweber. So, first things first: Some people complain that the tool doesn’t have 24/7 customer support over the phone. I’m not a professional marketer or mass emailer, so I don’t know how important this is. If you run a multi-national, billion dollar industry and depend on a tool to get you leads and sales… Yeah. Not having support when things go wrong? Big problem. It wasn’t so big a problem for TopTenReviews, who gave it the Excellence Badge for 2016. This professional auto-responder tool, according to ShoutMeLoud, GetResponse should be one of the first options you use when creating autoresponders. What makes GR different from other ARs like Aweber? Both send email newsletters out to lists. Both host your mailing lists. Both automate communications. Pretty much the same tool, right? Up to 1,000 subscribers: $15 ('Email) / $49 ('Pro') / $165 ('Max). Clearly, GetResponse is more cost effective than Aweber. But does that make it the Best Marketing Tool? In the integration of third party sites… GetResponse falls short, compared to Aweber. Both let you integrate with PayPal and the like – but Aweber makes the process flow more smoothly. Like water. For the less technically minded, Aweber comes on top in this area largely due to GR’s integration process requiring a Zapier “zap”. Why take one extra step for a service when another tool cuts out this step? But, GR more than makes up for it when it comes to a/b split tests – you can test up to FIVE different parts of e-newsletters (and the like). How many parts does Aweber let you split test? 4. In my book, GetResponse has an edge over Aweber for that. With what comes next, GetResponse just hit fourth gear and shot ahead by miles. Right out of the GR box, you can create smooth, functional landing pages (‘squeeze’ pages). With Aweber? You have to use a third-party service. Adding on top of the technical headaches this could cause (if you don’t know what you’re doing), the costs keep increasing when you use third-party services. There’s so much more that could be said about these two autoresponder giants – they’re both incredibly kickass tools for your email database needs. Pound for pound, though, I’d choose GetResponse over Aweber simply for the landing page features. You have emails to write! There’s no time for setting up landing pages using third-party services. So, with that in mind, check out both Software for yourself. Draw your own conclusions. In the end, what matters is what works best for you.